Many companies in the market today try to sell their business intelligence tools by adding numerous new features. While some of the tried and true capabilities remain in present programs, a few of the newer features in some platforms are slowly gaining the attention of business owners. There are business intelligence providers who choose to stick with traditional capabilities - these are usually referred to as legacy providers. Other providers innovate and experiment with new features. With so many business platforms and software types to choose from, it can be difficult to decide on a single package that suits your business perfectly. However, you can make the process easier by taking note of the key capabilities that you want to see in your business intelligence tools. Here’s a list of four features that can definitely satisfy your business’s needs. Your dashboard is your control center - it shows you how to read and interpret your data while allowing you to keep track of other important aspects of your daily operations. Top-quality dashboards help you understand data easily through the use of charts and graphs. Nowadays, technology has advanced far enough that you can get the results of your data collection efforts as soon as they are generated. This provides you with up-to-date information and allows you to act promptly in case opportunities or problems arise. In the past, business platforms needed a specialised segment of the IT team to be able to utilise them well. Now, the trend has shifted to a more user-friendly approach, as modern business intelligence tools feature a simple display that anyone can use. This makes it easier for anyone to analyse data, get a fresh perspective on the current business situation or make calculated decisions about the business, even without an IT background. Simply put, this is a functionality that detects patterns and irregularities within the data. 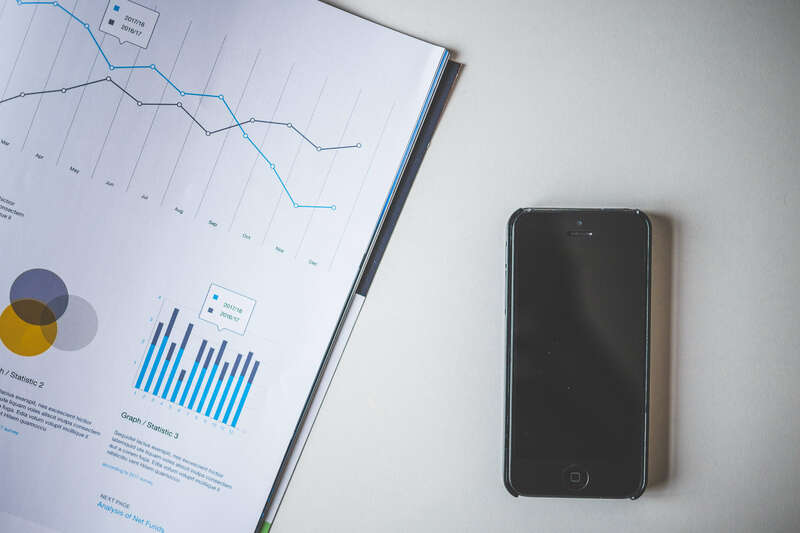 Much like dashboards, these solutions enable you to come up with graphical representations of your data in order to make the process of analysing and interpreting the information much easier. With this vital feature, you can identify your weak spots and problem areas, allowing you to think of effective strategies to improve your business processes. This is a relatively new feature that everyone should be looking for in their modern BI tools. As the name suggests, this grants users the ability to analyse data and develop predictive solutions via more sophisticated data analysis methods. The resulting findings and solutions are extremely useful in planning effective strategies for your company. 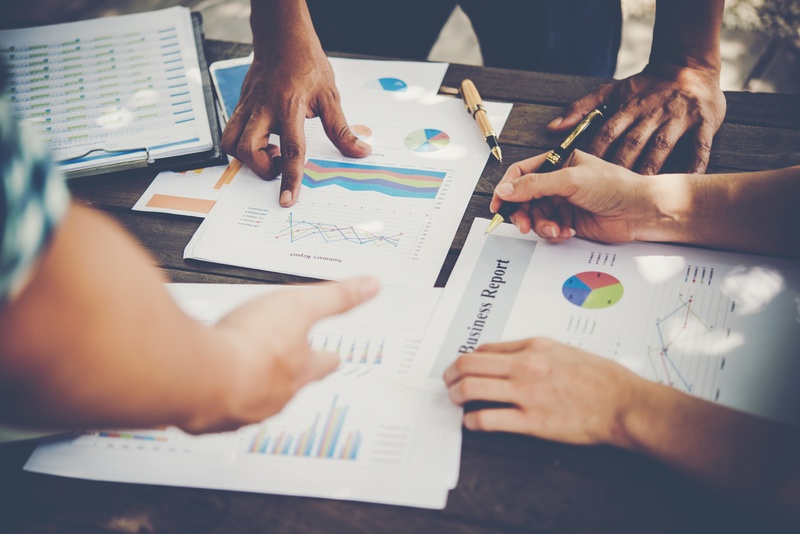 The future of advanced analytics in business intelligence software is promising - in fact, many are anticipating it to become the fastest-growing segment in the business analytics market. 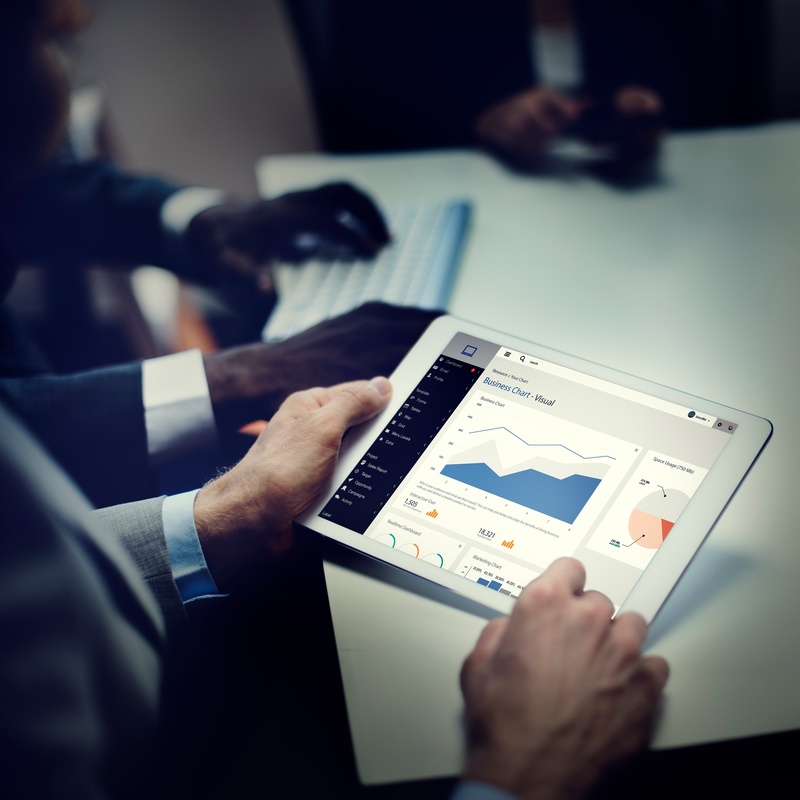 With these four features, you’ll be sure to have the best business intelligence software possible with present technology. Stay a step ahead of the competition - use advanced BI tools to ensure that you’re ready to seize opportunities as they come and safeguard your business from potential hurdles. If you need help finding the perfect business intelligence solution for your company, read our free ebook, The Role of Business Analytics for Better Business Outcomes. Alternatively, you can talk to us! D&V Philippines’ team has a wealth of experience stemming from years of providing quality financial and accounting services to companies around the world.